On the first day of her four-day visit to the occupied Palestinian territory (oPt) and Israel, Emergency Relief Coordinator (ERC) Valerie Amos witnessed firsthand the impact of the Barrier on Palestinian communities in the Jerusalem governorate. 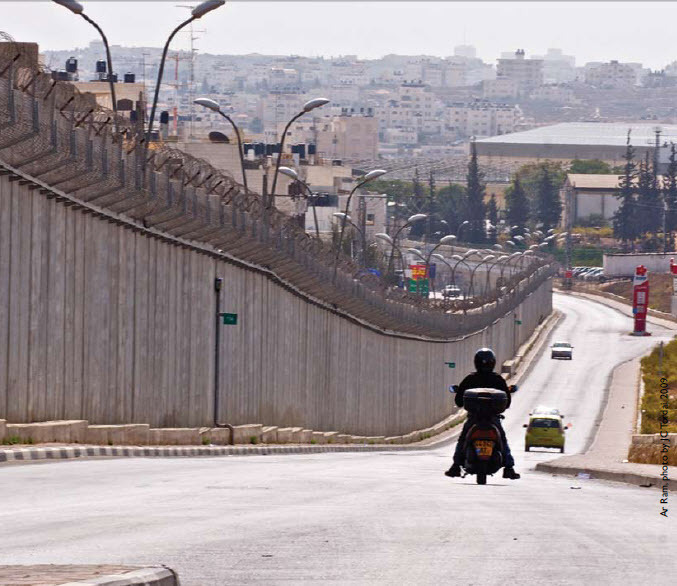 The Barrier is the single largest obstacle to Palestinian movement, with 85% of its route inside the West Bank. One particular group of affected persons includes 8,500 Palestinians, who live in closed areas between the Barrier and the Green Line. The ERC visited the village of Nabi Samwil in the Jerusalem governorate. The Barrier isolates this village from the rest of the West Bank. Residents cannot reach Jerusalem without permits, and they must pass through a checkpoint to reach neighbouring West Bank villages. New construction is forbidden due to the highly restrictive planning regime in the area. 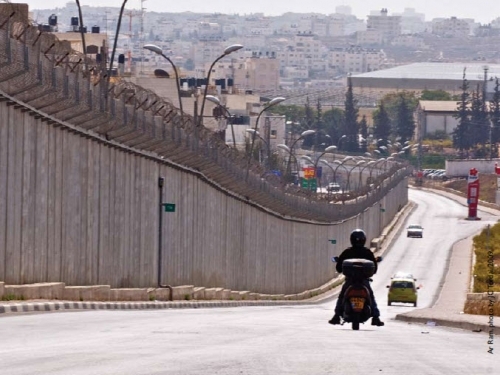 "I am horrified by the way the Barrier affects Palestinians. It divides communities and inhibits the provision of services. I visited a one-room school with no windows and very few facilities, which can’t be improved because the planning rules don’t allow it. This is unacceptable." Ms. Amos also visited areas of East Jerusalem. Only 13% of land in East Jerusalem is available for Palestinian use and it is already overcrowded. An estimated 60,000 East Jerusalem residents face demolition of their houses because they have no choice but to build without permits. "These policies lead to forced displacement of Palestinians from Jerusalem and from the rest of the West Bank," Ms. Amos said. "Palestinians must be able to plan and develop their communities. They must be able to access education and healthcare facilities and to conduct their professional and personal lives without restriction."